Paramount understands the value of “Eco-Friendly” products and in addition to providing automatic cleaning, In-Floor cleaning systems save on energy and chemical costs by more efficiently circulating your pool water. 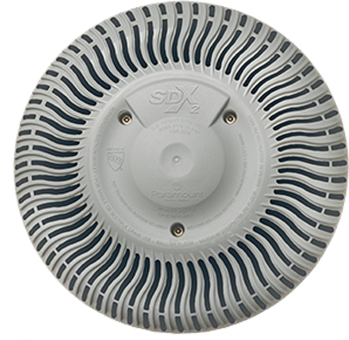 This helps prevent chemical evaporation by putting the chemicals where they’re needed and keeps heated pools warm all over with no cold spots to worry about and faster heating from start to enjoyment time. 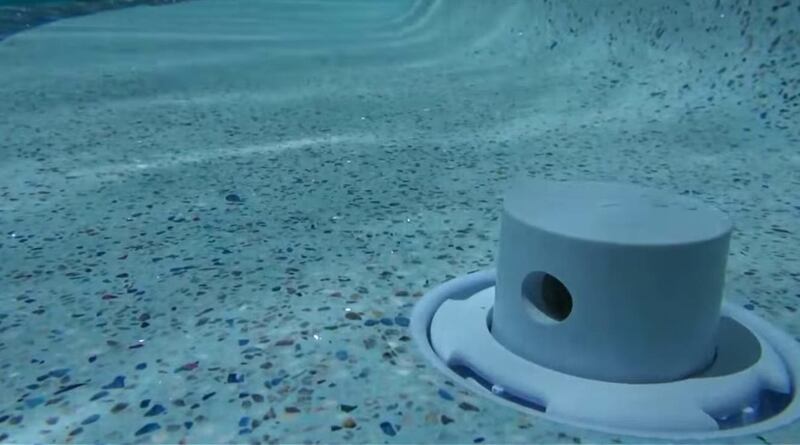 You can extend your swimming season and save on energy and chemical costs for the life of your pool. An In-floor system makes your pool an “Eco-Pool”! Paramount Pool and Spa Systems is the World’s #1 In-Floor Cleaning Systems Company with a history of innovation since 1964. An American manufacturer, with a pool building heritage, located in Chandler, Arizona, Paramount also offers Virginia Graeme Baker 2008 Compliant safety drains, Clear O3 water purification systems for another “Eco-Friendly” solution, JetPaks for the ultimate in-ground spa therapy, water features and many other fine products. Which system is right for you? Find out by talking with a Paramount Authorized Builder. Your builder can discuss the options available and determine which are best for your unique pool. To find an authorized builder near you, just click Find a Builder! to tell us your city and state and what type of pool you may be interested in and we can connect you with the right person! If you are a pool builder and would like more information, please contact Customer Service via phone at 1.800.621.5886 or e-mail (paramount@1paramount.com). Breaks down organic waste and removes chlorinated organic compounds. 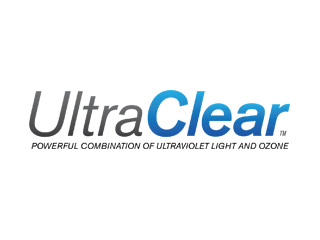 The combination of both Ultra UV2 and ClearO3 saves you time and money for a healthier swimming environment.